While the internet has been around for approximately 40 years, it is only in the last decade or so that it has become the phenomenon that it is today. It has become such an essential part of our everyday lives and is used by billions of people on devices ranging from laptops to smartphones. In fact, almost everything we do depends in some way on the world wide web. Despite its huge importance however, there are plenty of things that people don’t know about it. In 2014, the global advertising revenue from online sources was around $135.42 billion. 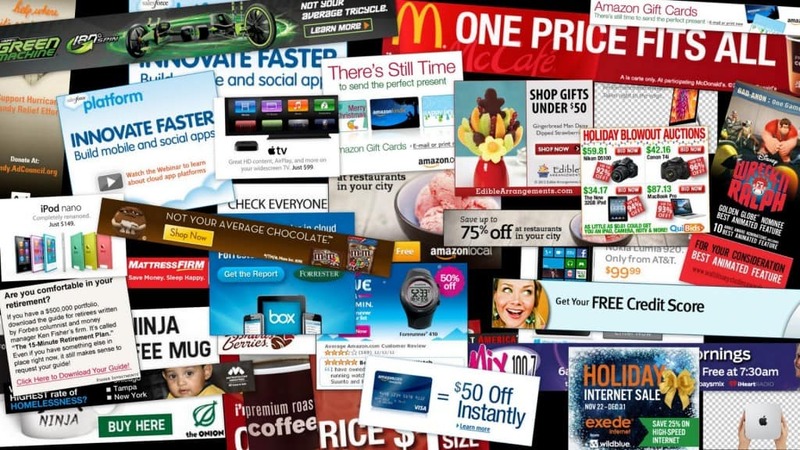 So those annoying ads you see on every website can be huge earners for the likes of Google. Experts believe that within the next few years advertising on the internet will become the largest segment, reaching a stunning $239 billion. 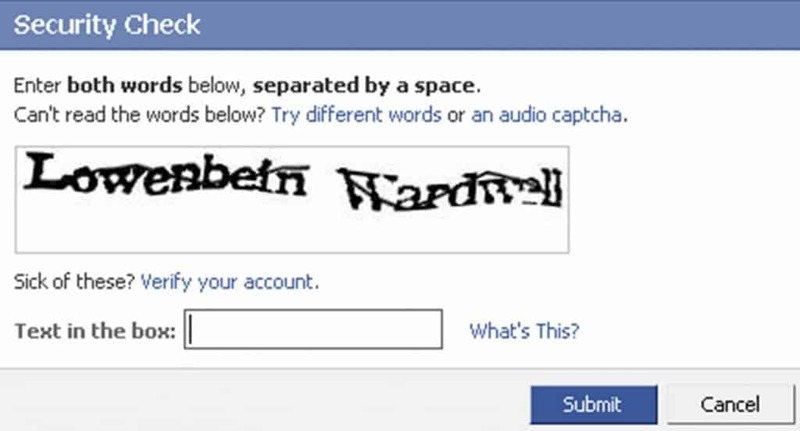 If you have used the internet for any amount of time you will probably have come across something like the image above. These checks are not around just to make your life hard, it is actually an important measure to counter bots on the internet. This is because around 51% of all traffic on the web comes from bots rather than humans. Email has grown to become the predominant form of communication for businesses and organizations around the world. 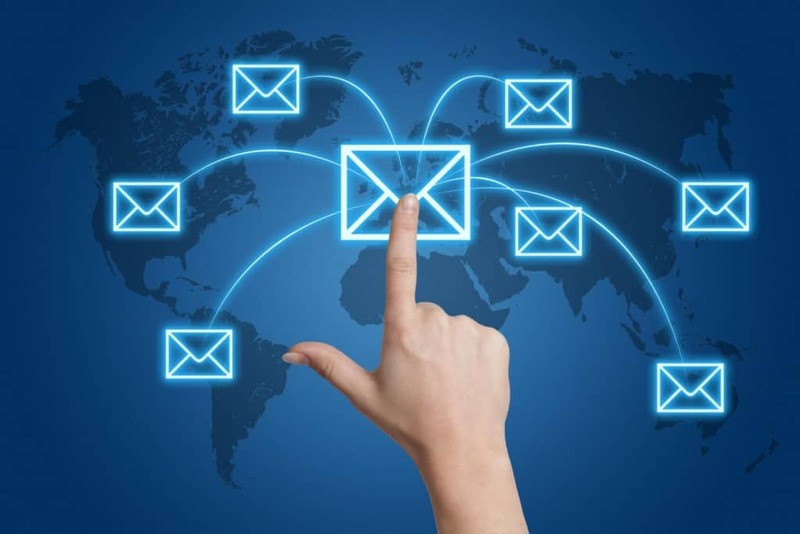 The vast majority of companies contact their customers through email rather than traditional letters and added to the emails sent by individuals, this means that more than 100 billion are sent every single day. Although it might seem that everyone has an internet connection, the truth is that most countries in Europe and North America only have around a 70-80% connection rate, with many members of society not having any sort of access to the web in their home. 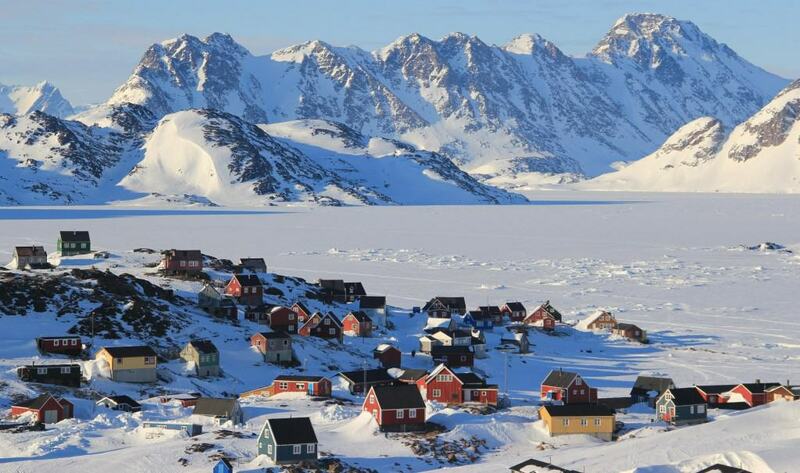 The highest connected population is Greenland, where 92% of all of those living there having an internet connection. Plenty of research has been done to try to discover how big the internet really is but it has proved incredibly difficult to get accurate results. One study by Google found that there was at least one trillion pages on the net, although they stated that this could account for just a tiny fraction of what is really online. 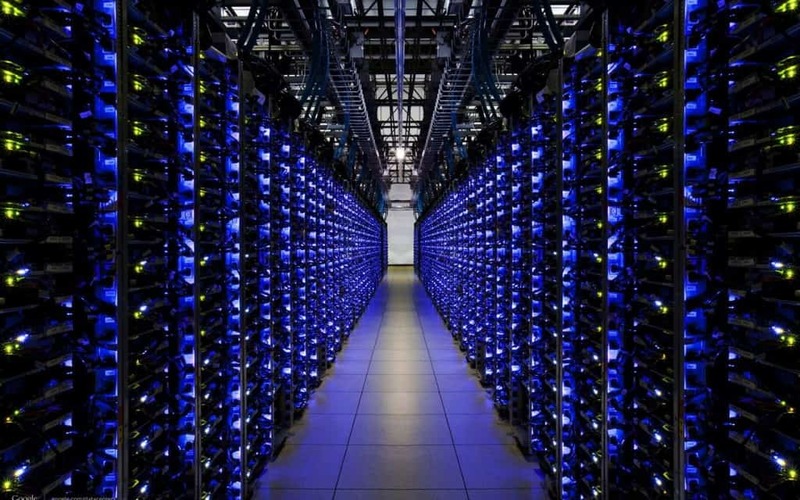 Despite its huge size, experts have calculated that all of the electrons that make up the data on the internet would only add up to around 50 grams. 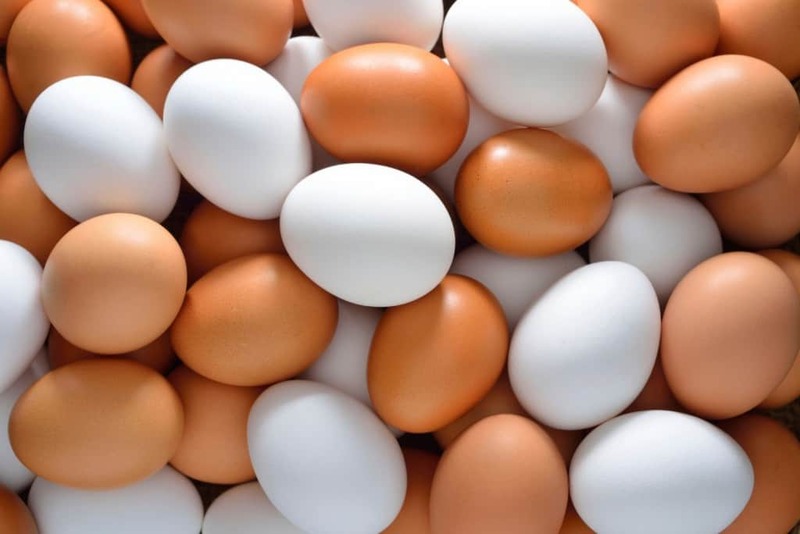 That is the equivalent of one medium sized egg, an incredible fact considering the sheer amount of information that the web contains. 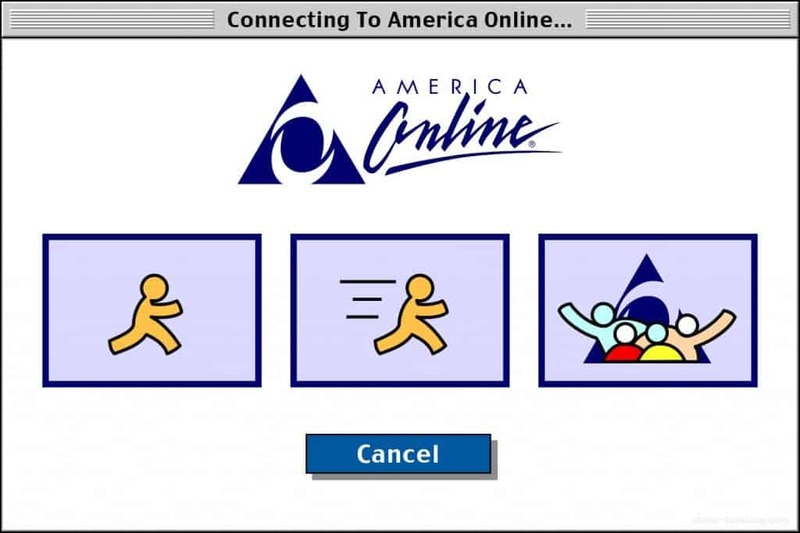 If you are old enough to remember the early days of dial-up internet access then you would probably imagine that everyone has moved onto broadband by now. You don’t have to wait an age to download anything or have to choose between using the web or a landline phone. Yet, AOL dial-up still has 200,000 registered users paying monthly subscription fees for the service. Experts believe these are mostly people who can’t get broadband or don’t realize they can use broadband without paying for dial-up. 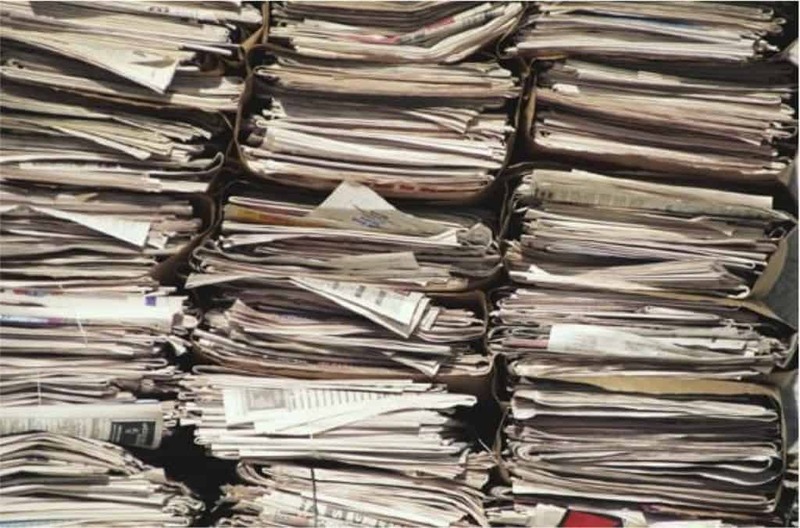 To put into context exactly how much data is on the internet, scientists have tried to calculate the number of sheets of paper would be needed to effectively print out the web. They found it would take approximately 71 million pieces of A4 just for Wikipedia alone while the rest of the internet would take around 136 billion pages. That would take some 16 million trees to make the required paper. 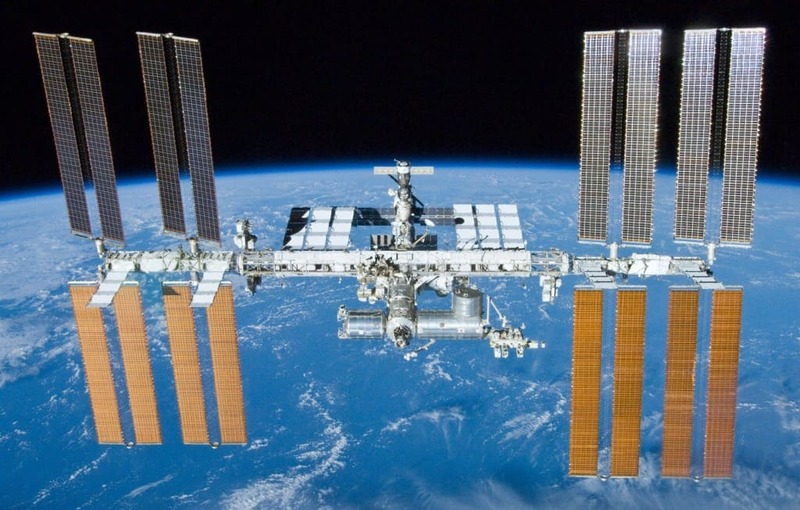 Yes, even the International Space Station has an internet connection, something that is essential so that the astronauts can communicate with ground staff and send or receive vital data. It’s isn’t a slow connection either, with the speed being faster than the average that people in Australia have available to them. As previously mentioned, the popularity of the internet only began to explode after the turn of the millennium. But the web had been around for much longer than that. 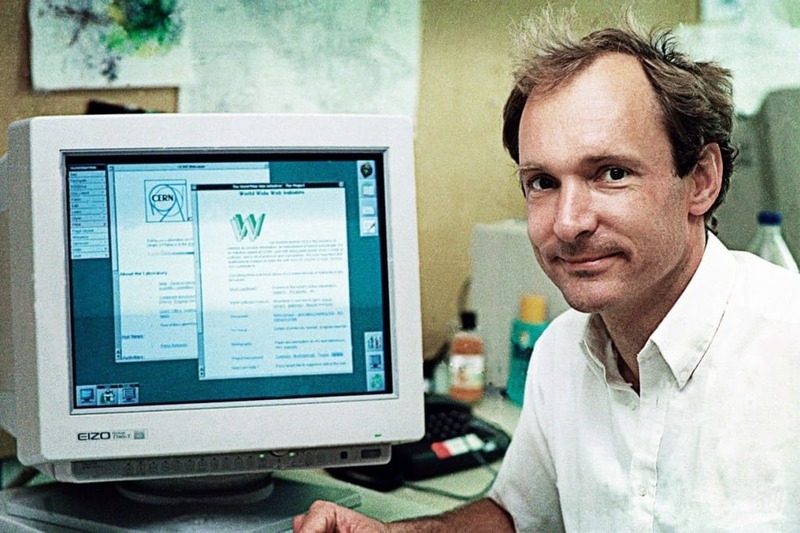 It was actually invented more than 40 years ago by Tim Berners-Lee while he was working at CERN to help scientists communicate and share results quickly.